Complete the form below to request a copy of our wedding packages. Create your bespoke wedding at Perth’s most awarded and thoughtfully restored heritage listed buildings. The multi-level Print Hall has been West Australia’s most award-winning hospitality venue for over seven years. 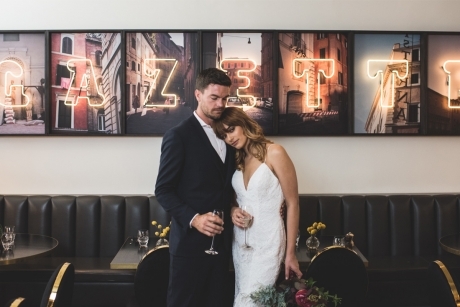 With a range of five designer reception spaces available to hire for ceremonies and receptions, our versatile venue can host intimate weddings for 22 and large receptions for up to 450 people. 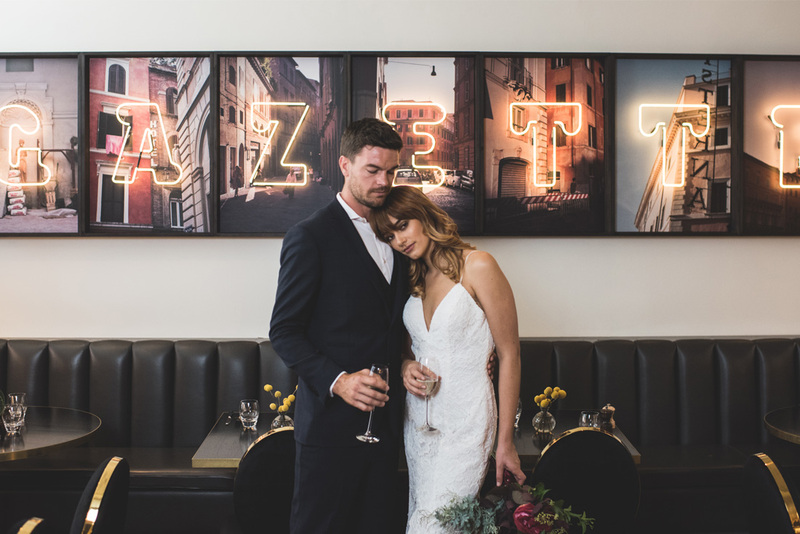 Host an extravagant event at Gazette, a petite wedding reception in the Chairman’s Office, a cocktail reception on our rooftop terrace, or enjoy a progressive experience for your guests across multiple levels and venues. 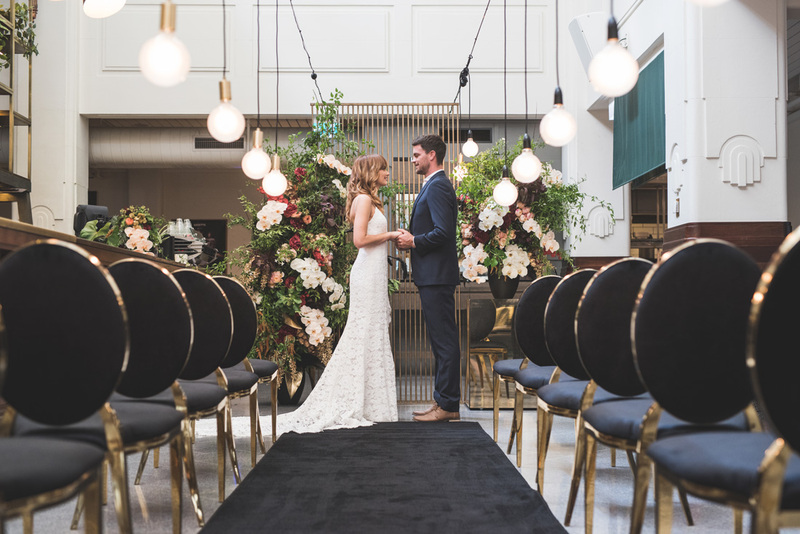 Feel confident in the knowledge that our wedding packages have been curated by a team of industry professionals who have pioneered the Perth market for culinary, beverage and service excellence. © PRINT HALL. ALL RIGHTS RESERVED.